The number of dental Hygienists using lasers routinely has doubled since 2008 (Dental Economics). Learn how lasers can transform the way you practice dental hygiene, including increasing the comfort of your patient after SRP, and much more. 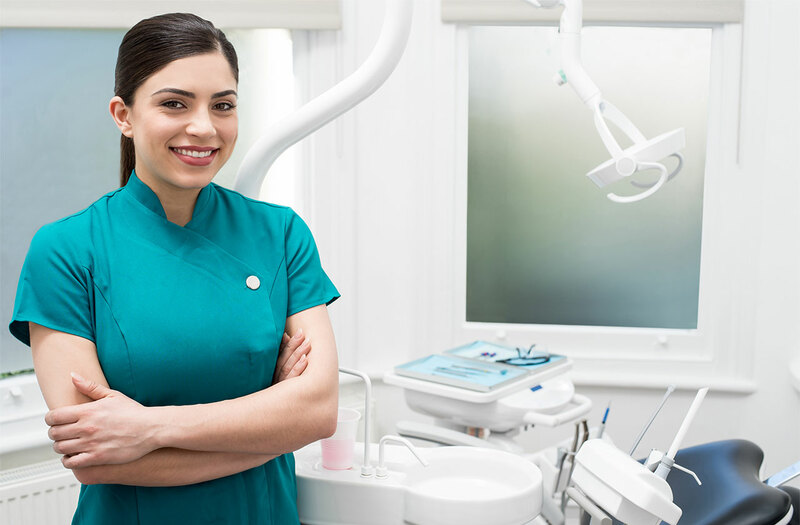 Learn about three treatment areas for Hygienists where lasers are quickly becoming the standard of care patients expect in a dental visit.